Monuments are erected around the world to memorialize people, events, and philosophies. But, just as monuments go up, some monuments come down. 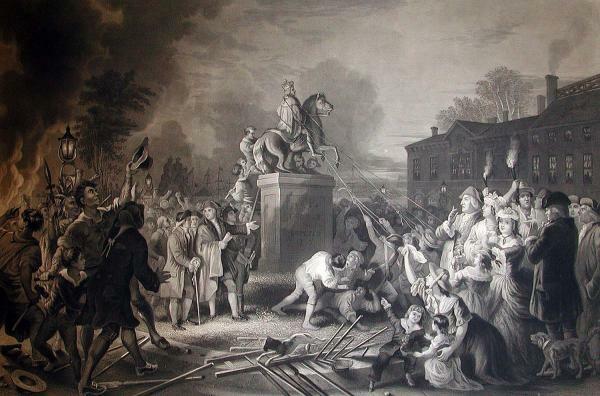 Does society hold the subjects of monuments to a higher standard or are monuments societies way of fantasizing the past? 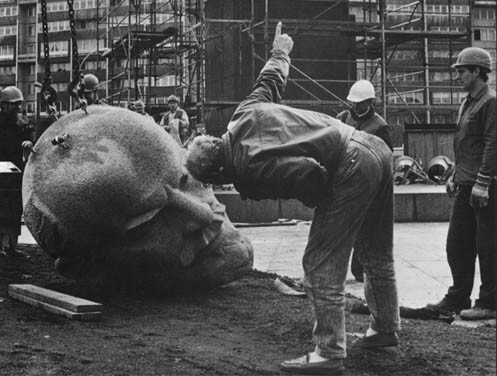 Some monuments are harshly judged while other are viewed as larger than life. 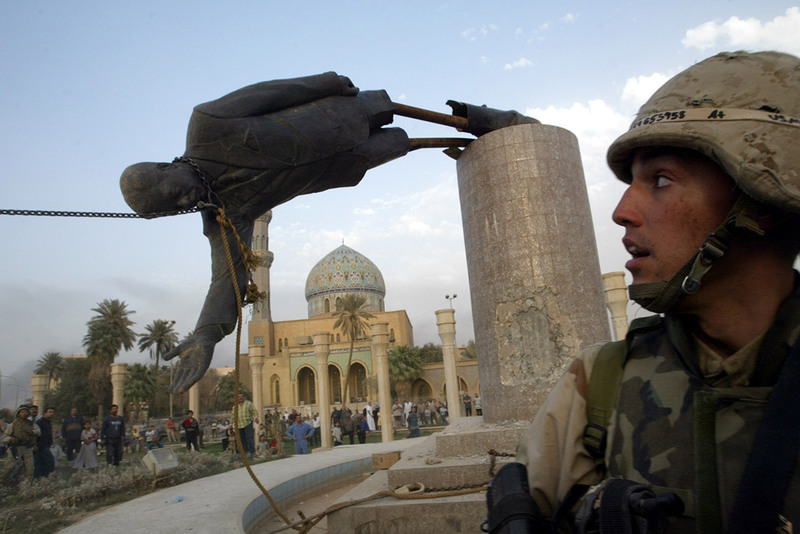 Discuss with us as we dive deeper into society’s values of monuments. Next PostParallels and Infiltration of Sports Culture in our Society.